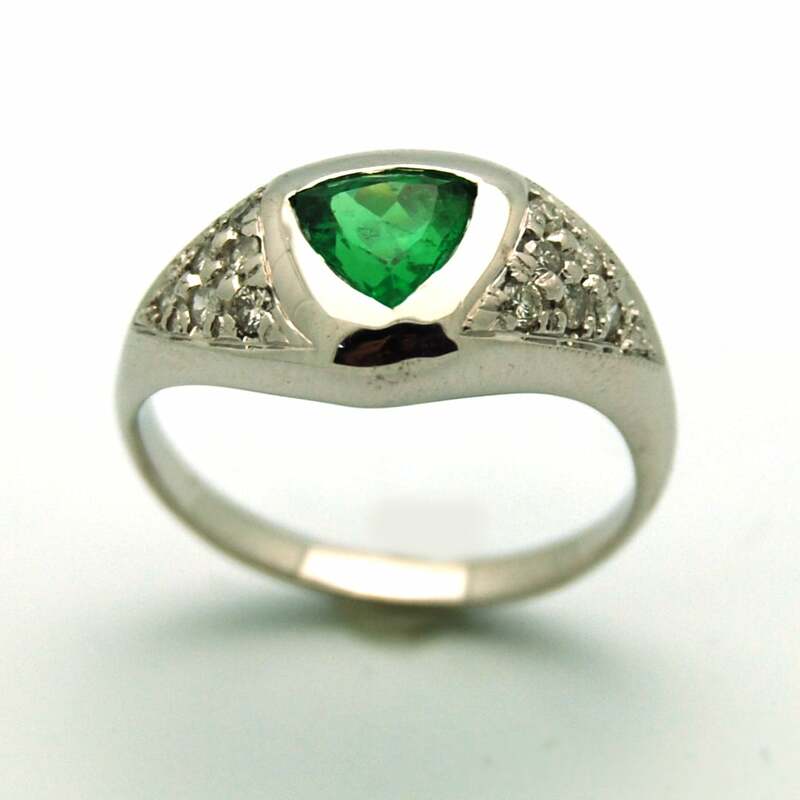 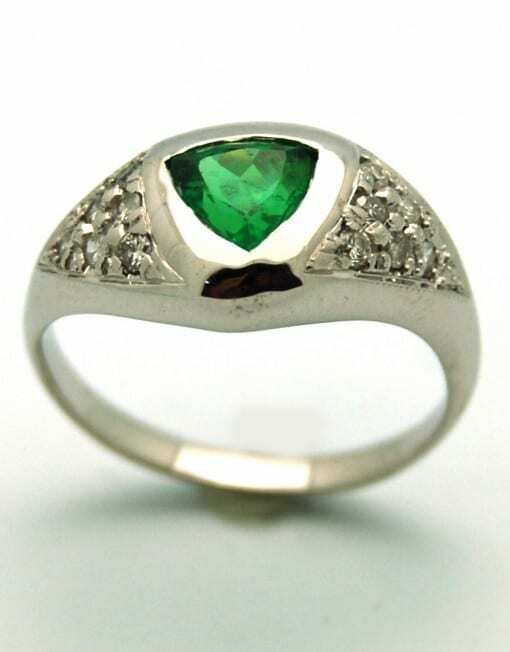 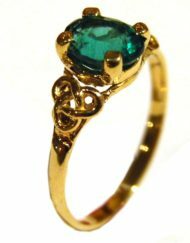 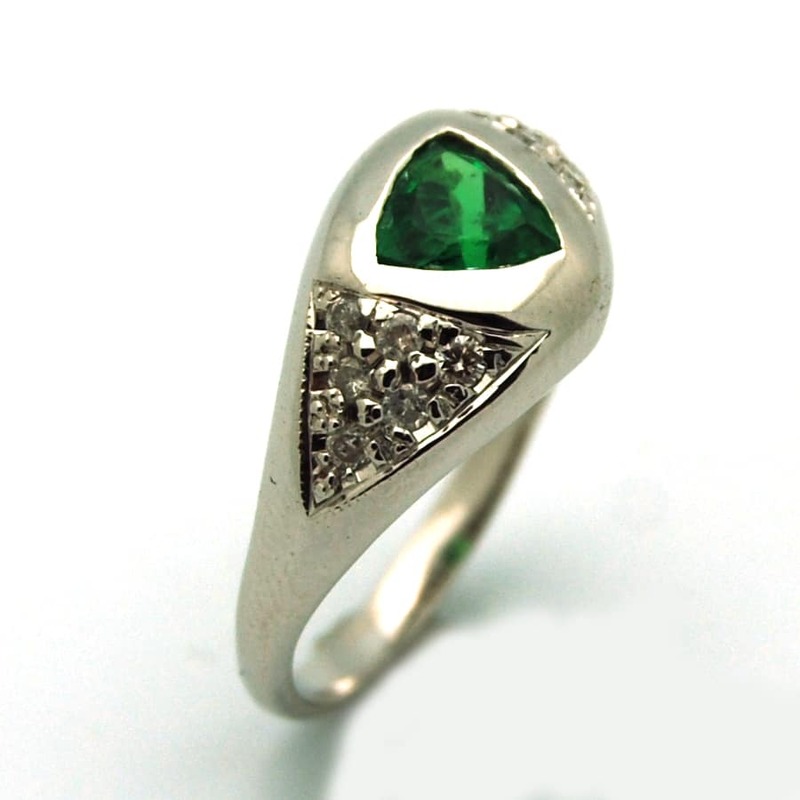 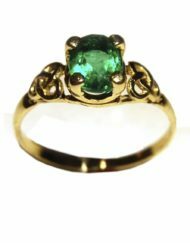 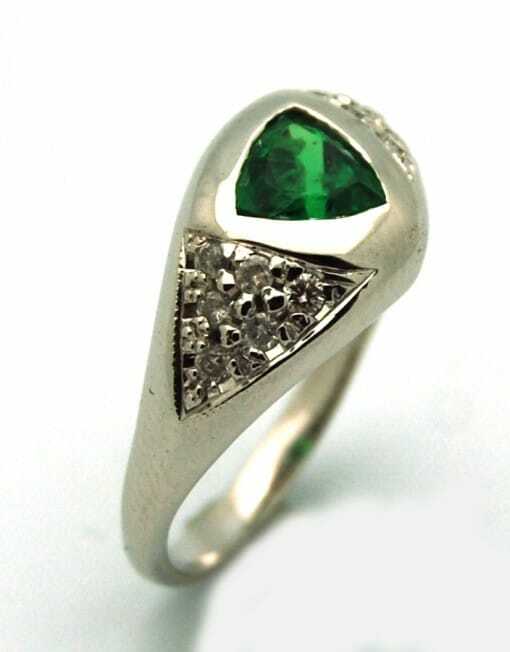 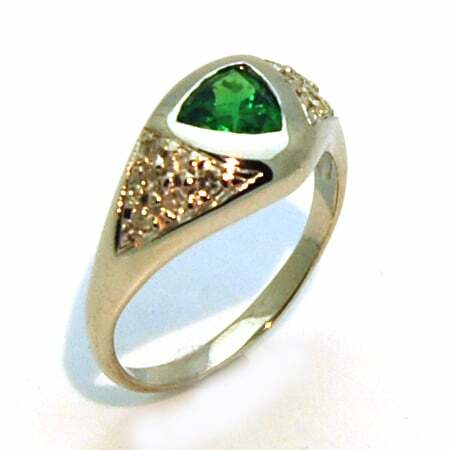 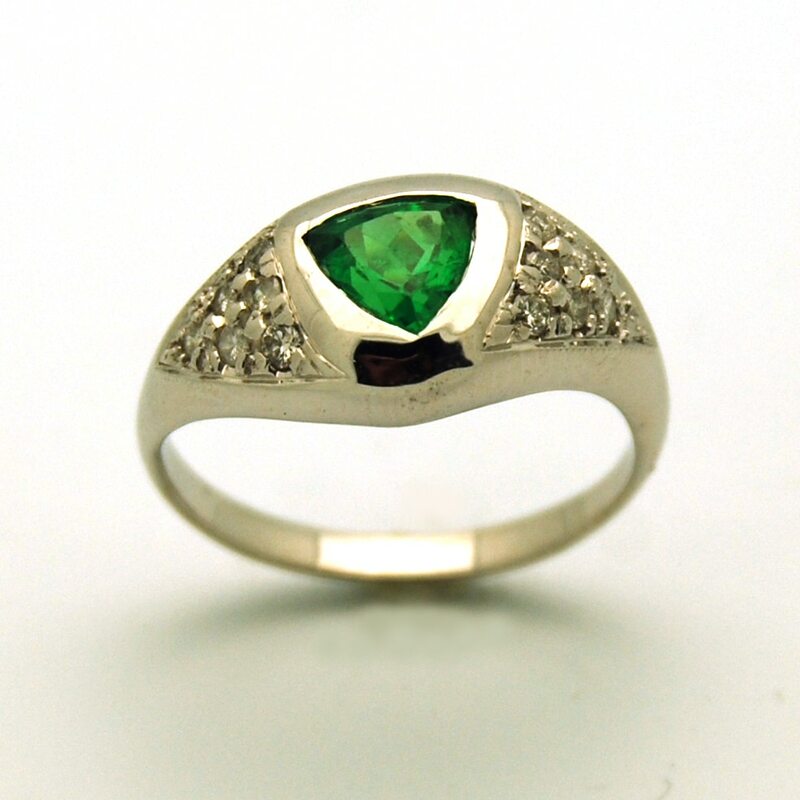 Shown with a triangular green garnet (tsavorite) and a modern design with asymmetrical appeal. 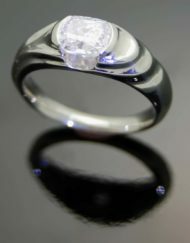 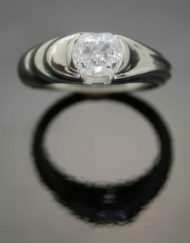 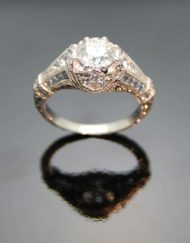 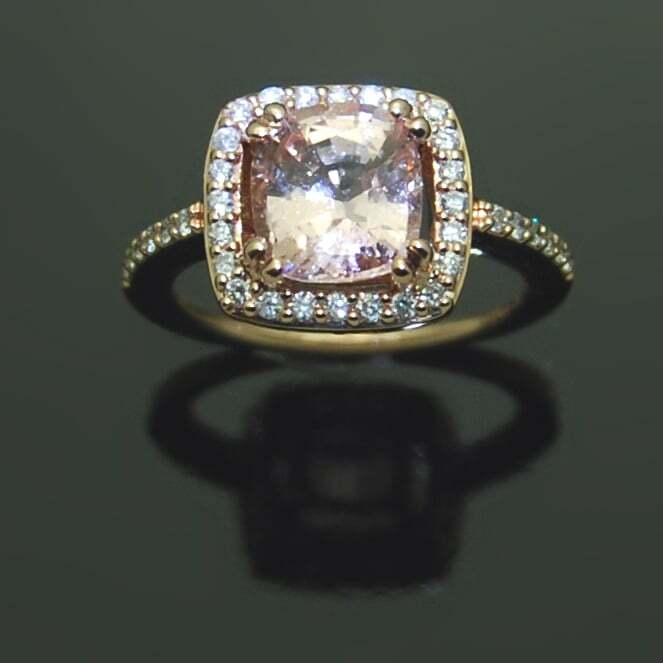 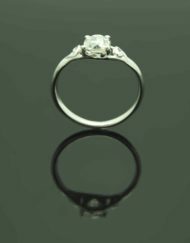 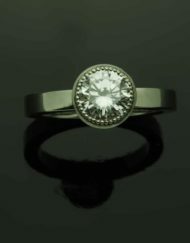 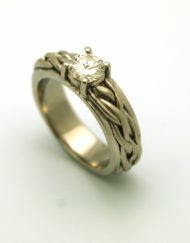 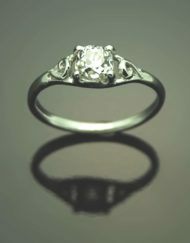 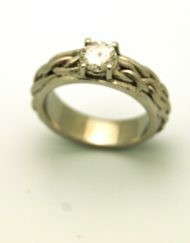 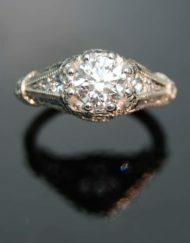 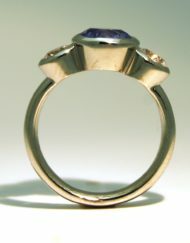 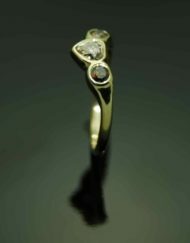 This ring was made for a bride that didn’t want something conventional and did not think of herself as a “diamond girl”. 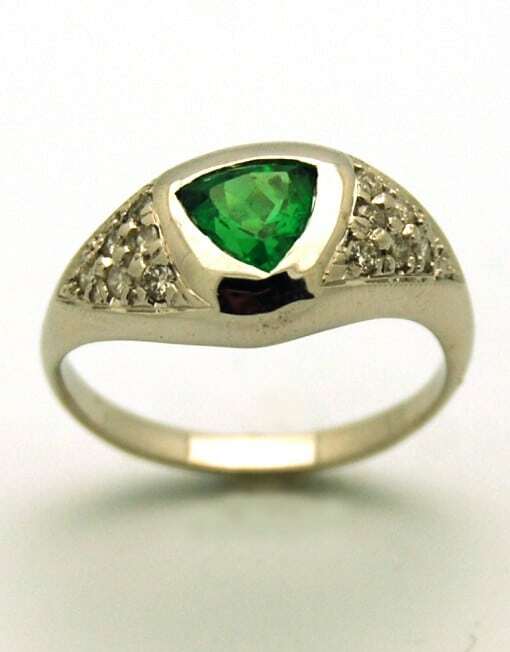 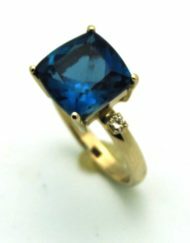 Please request for quotes, can be made with any gemstones and precious metal. 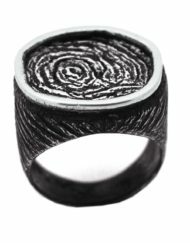 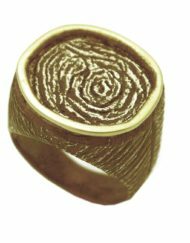 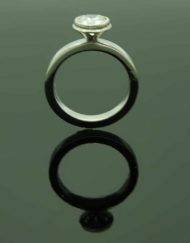 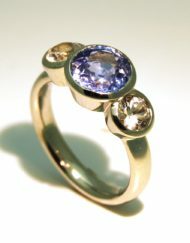 Categories: Custom Orders, Rings, Wave. 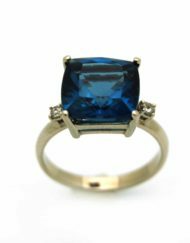 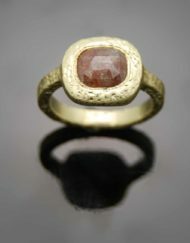 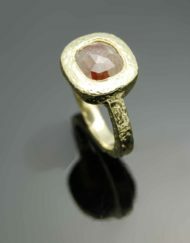 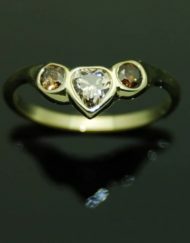 Tags: Diamond, Engagement rings, Garnet, Rings.